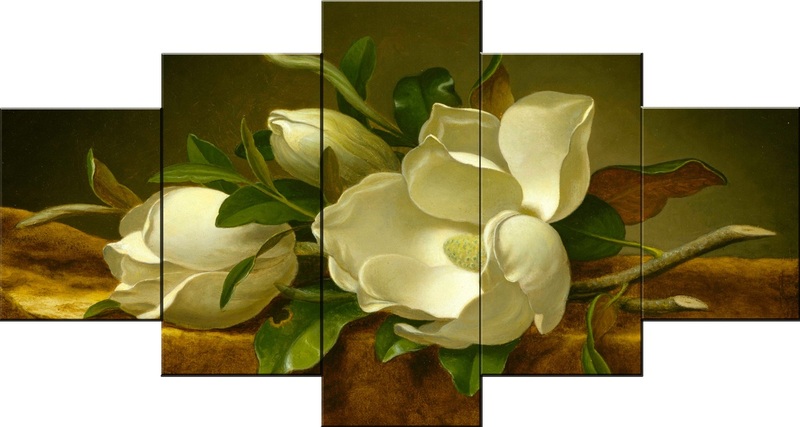 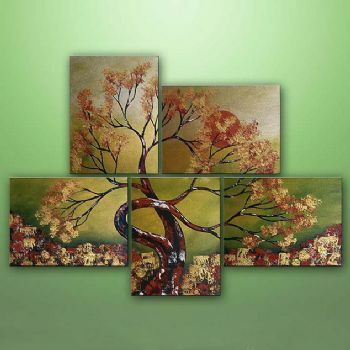 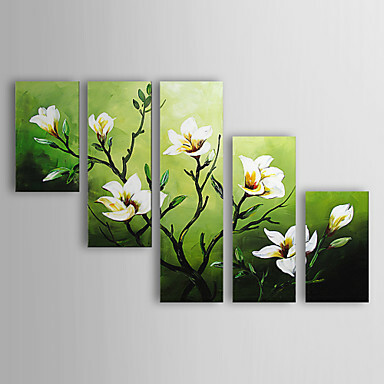 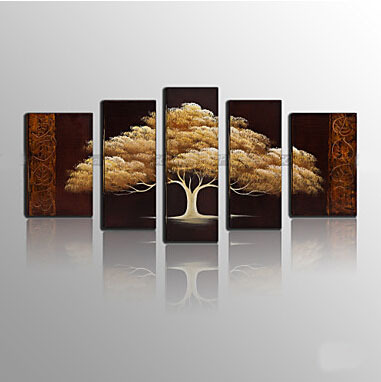 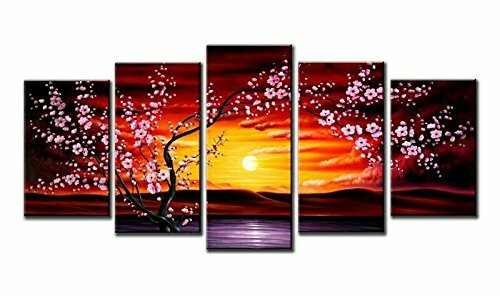 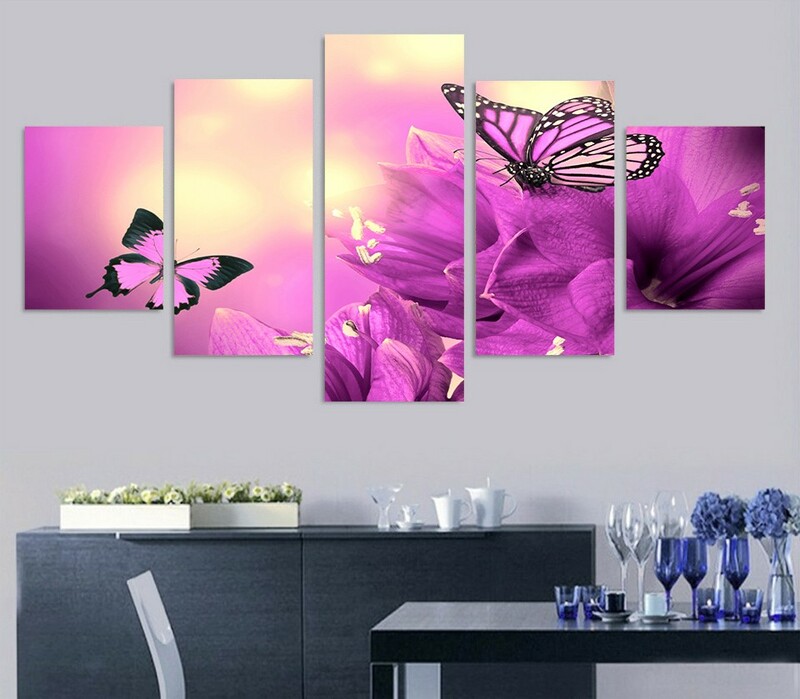 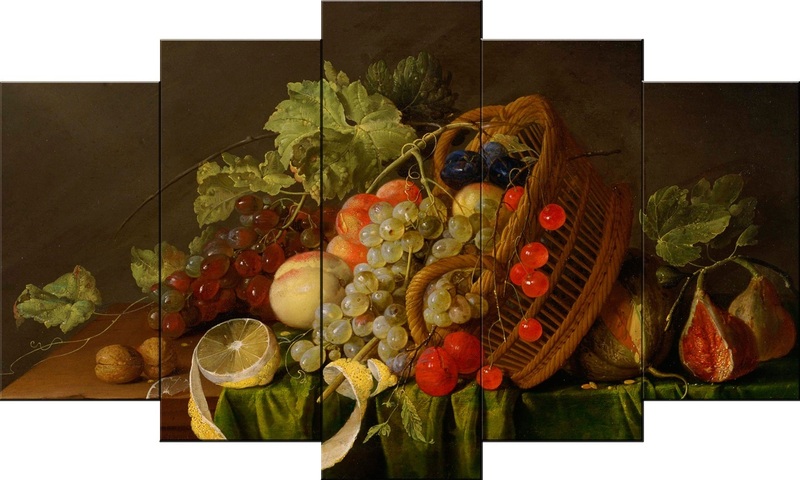 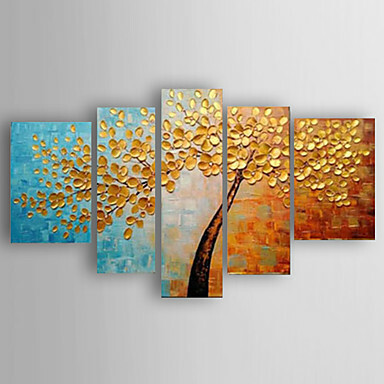 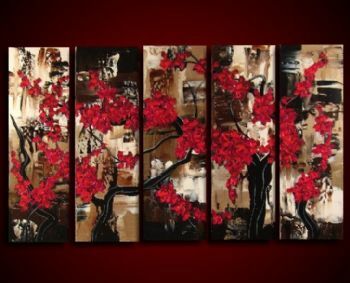 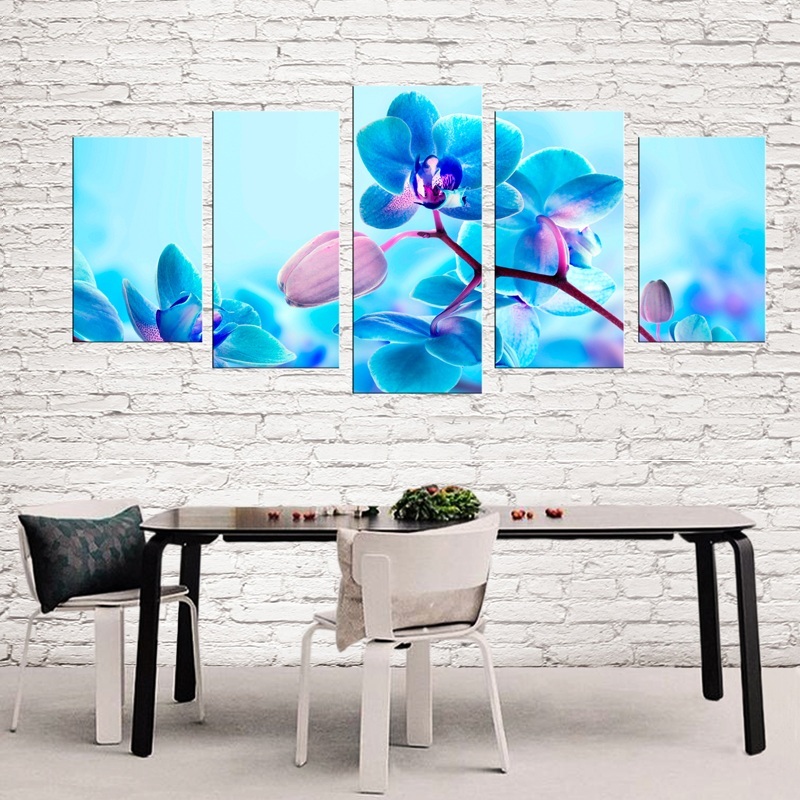 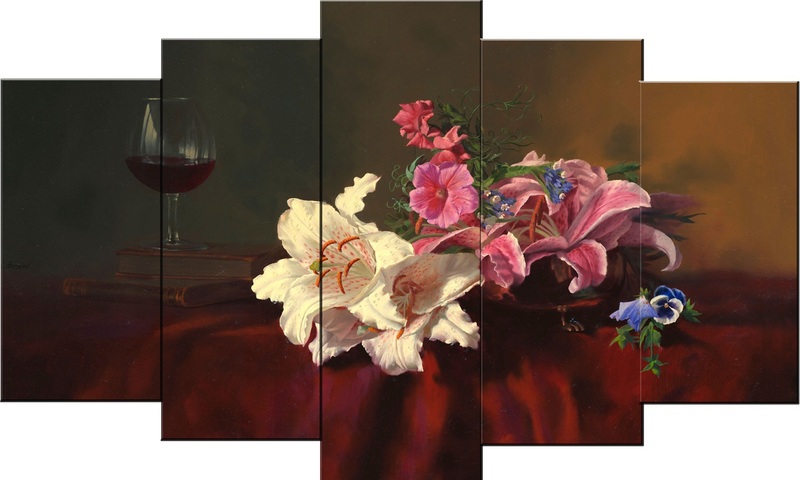 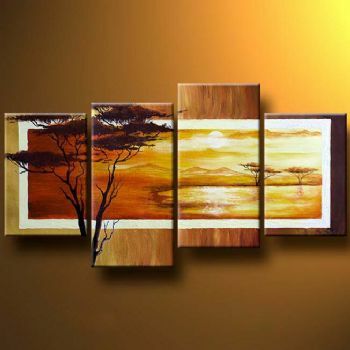 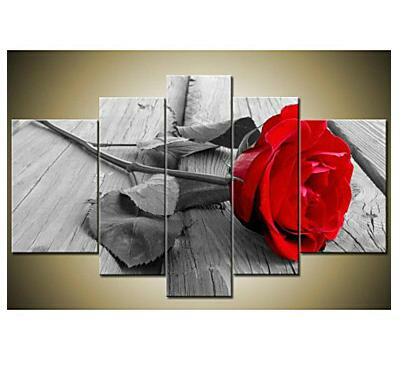 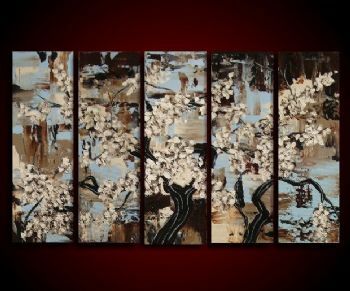 Modern canvas wall art set 5-piece floral oil paintings for sale Are you looking for floral canvas wall art for a wall decor? 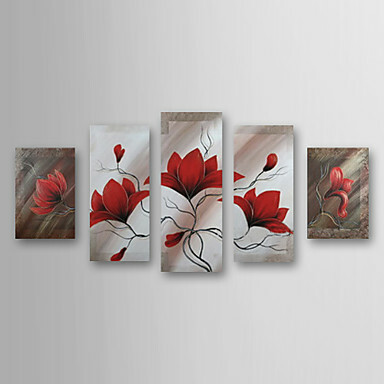 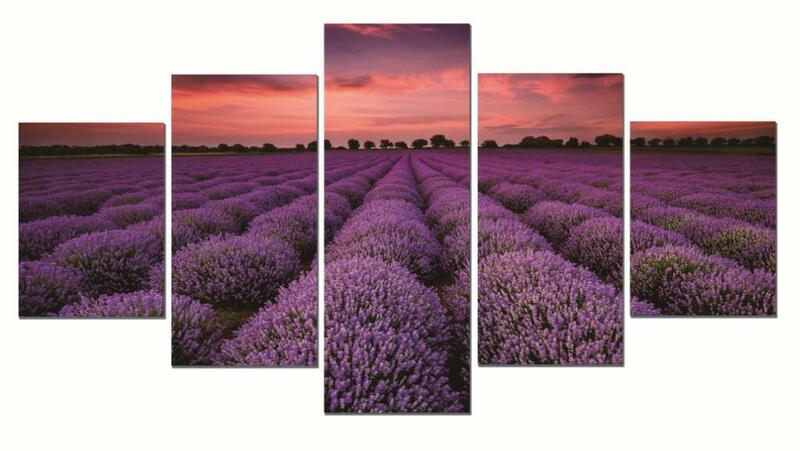 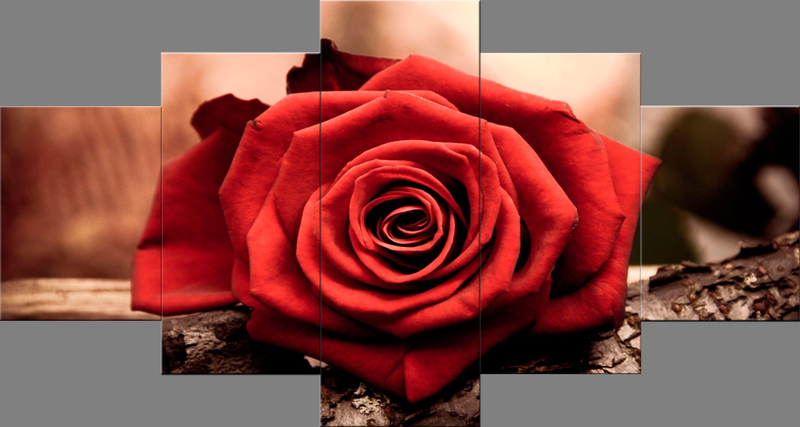 Flower canvas painting is an artist dedicated theme. 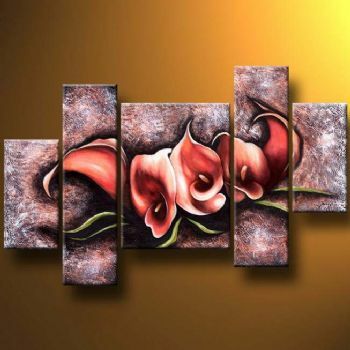 Modern floral canvas wall art sets with flowers as theme will bring a lot of joy and freshness into your home.This floral canvas art enchant with subtlety, original shape and beautiful, delicate coloring, It is perfect 100% Hand-painted oil painting. 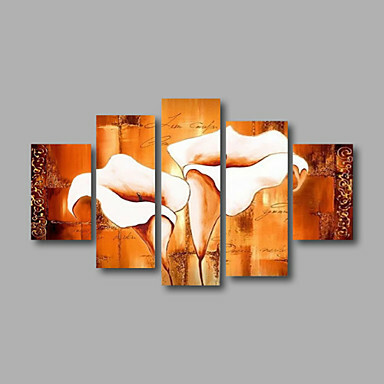 We recommend it especially for a bedroom or a living room.